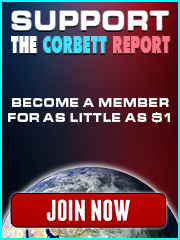 http://www.corbettreport.com/mp3/2018-05-10%20Financial%20Survival.mp3 James appears for his bi-monthly appearance on Financial Survival to discuss the latest in news, geopolitics and economics. This week he breaks down the US’ withdrawal from the Iran nuclear deal and its potential ramifications, including what it means for nuclear negotiations with North Korea. This week on the New World Next Week: the EU superstate gets its army; Biden and Gaga team up for sexual assault trauma centers; and the digital pill comes to a schizophrenic near you. http://www.corbettreport.com/mp3/2017-11-16%20James%20Evan%20Pilato.mp3 This week on the New World Next Week: the EU superstate gets its army; Biden and Gaga team up for sexual assault trauma centers; and the digital pill comes to a schizophrenic near you. 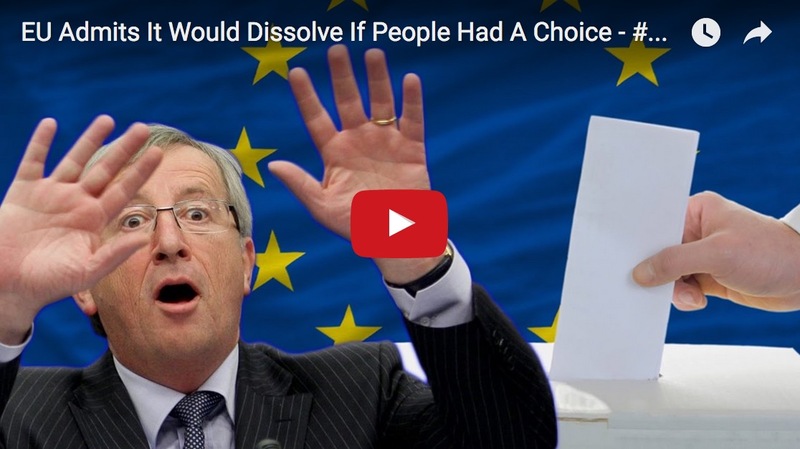 This week on the New World Next Week: the FBI expands powers with Rule 41; France plans to drop carbon tax proposal; and Juncker begs EU members to stop having referendums. 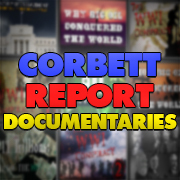 http://www.corbettreport.com/mp3/2016-12-01%20James%20Evan%20Pilato.mp3 This week on the New World Next Week: the FBI expands powers with Rule 41; France plans to drop carbon tax proposal; and Juncker begs EU members to stop having referendums. James joins the Newsbud roundtable to discuss what is being called the ‘worst humanitarian crisis’ of our time. We take a peek behind the curtain to find the root causes for why and how millions of people are migrating from war torn countries, and who benefits. We also examine the history and context of synthetically-created refugee crises since 1951. Join this highly stimulating discussion, and bring in your thoughts and responses with your comments. http://www.corbettreport.com/mp3/2016-10-15%20Newsbud%20Roundtable.mp3 James joins the Newsbud roundtable to discuss what is being called the ‘worst humanitarian crisis’ of our time. We take a peek behind the curtain to find the root causes for why and how millions of people are migrating from war torn countries, and who benefits. We also examine the history and context of synthetically-created refugee crises since 1951. Join this highly stimulating discussion, and bring in your thoughts and responses with your comments.